Please call the store at (203)791-2425 to order the dress of your choice, just ask for Gail. 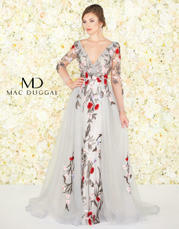 Designer gowns at affordable prices . Sizes 0-32 in stock. Hundreds of mother of the bride gowns. 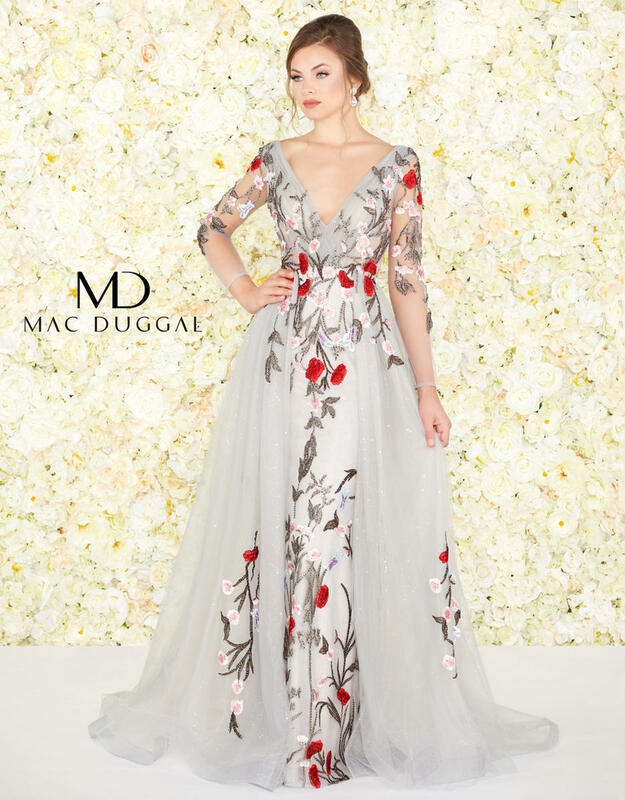 Over a thousand prom gowns , Unique wedding gowns. Timely accessories to complete any look.